Molly Greene loves being married. 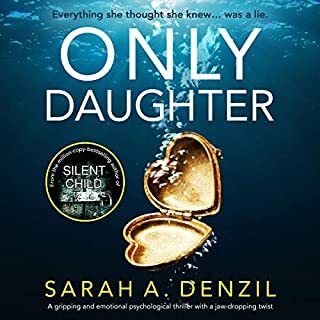 Exciting adventures lie ahead for her and husband, Dan, that will change their lives forever, but Molly's not sure they're making the right choices. 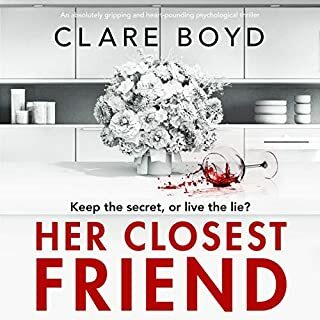 While teetering on the brink of the biggest decision she's ever faced, she sends an impulsive message to the very last person she ought to contact, someone who should have stayed forgotten and is now coming looking for her. When he finds her, there is no turning back. One night is all it takes to threaten everything she holds dear - for good. A mother's love or not?! 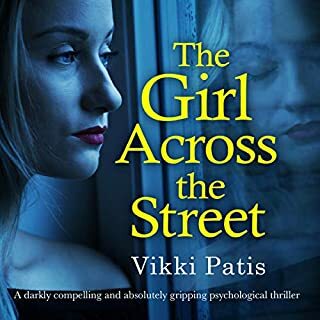 The chilling new psychological thriller from the #1 bestselling author of I Am Watching You. It was their darkest secret. Three schoolgirls made a promise - to take the horrible truth of what they did to the grave. 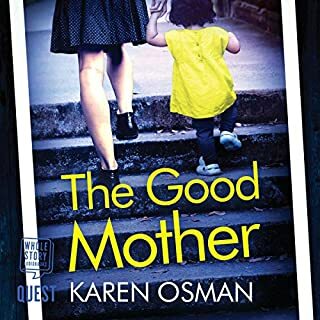 But when some shocking news threatens to unearth their dark secret, Beth enlists the help of private investigator Matthew Hill to help her and Sally reconnect with estranged Carol ­- before the terrible act they committed as teenagers is revealed. 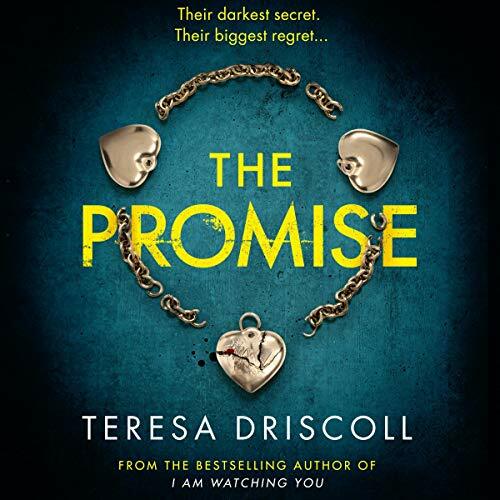 ©2019 Teresa Driscoll (P)2018 Brilliance Publishing, Inc., all rights reserved. Could have been good, but plot was too slow and threw all the surprises in two chapters. One of the worst books I’ve listen to in a long time! This book just had too many characters and too much jumping back-and-forth from past to present with nothing much happening at all I gave it until about halfway through and then just stopped listening because it was more annoying than anything. I did really enjoy the other two books in the series and I thought this one would be just as good. Boy was I wrong. This was the first book I have read by this author, I will definitely read more of her books! It was well written, and well narrated, but the story was a bit gimick-y for me. I liked the characters, but none were terribly deep. I recommend it if you're looking for an easy, entertaining listen. Driscoll has done it again: swept me off my feet! I knew I would like The Promise; I just didn't know how much. I guessed several of the plot mysteries as I knew I would: however, I missed several plot twists. That is one of the reasons I like Driscoll so much. She can take a common writing theme and write the story as if the theme is something new and unusual. 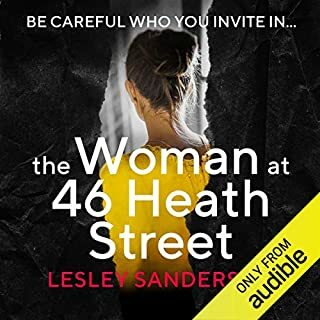 This is a Great read and an even better Audible. What a heart breaking and beautiful story. I loved every second of the story. I had nothing figured out and loved it. I loved use of different narrators also. I have listened to quite a lot of thrillers now, I am by no means an expert...but its now taking more to impress me. The Promise was only okay not brilliant, that being said I was excited to find out what happened even if I did guess quite a lot of it early on. 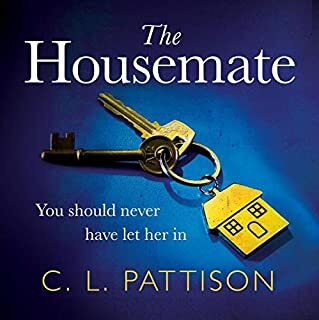 It did has an interesting narration style, each chapter narrated by a different character which a separate narrator...this was extra surprising when a male narrator chipped in what seemed like halfway through the book. This was a nice easy listen, and entertaining few hours...but nothing spectacular. Well written and well performed. Kept me listening intrigued to know what was coming next. If you are a woman who has had children this has special resonance. I found it riveting.